Improving productivity with accounting automation. Automate tedious, high-volume, and error-prone tasks with Zoho Books, from capturing complex business workflows to chasing customer payments. No more doing tasks one at a time. 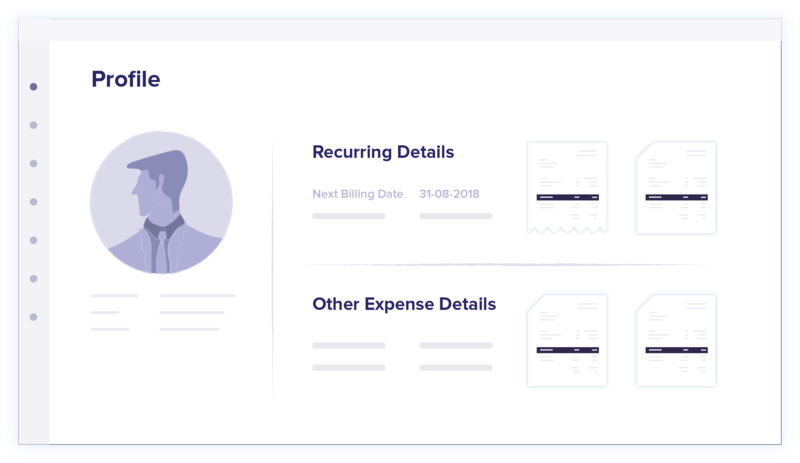 From chasing payments to sending recurring invoices, create a recurring profile and let Zoho Books automatically send out transactions for you. Don't let anything get in the way of receiving your payments. Send out automated payment reminders and get paid on time, every time. It's easy to miss one transaction when you've got hundreds coming in. 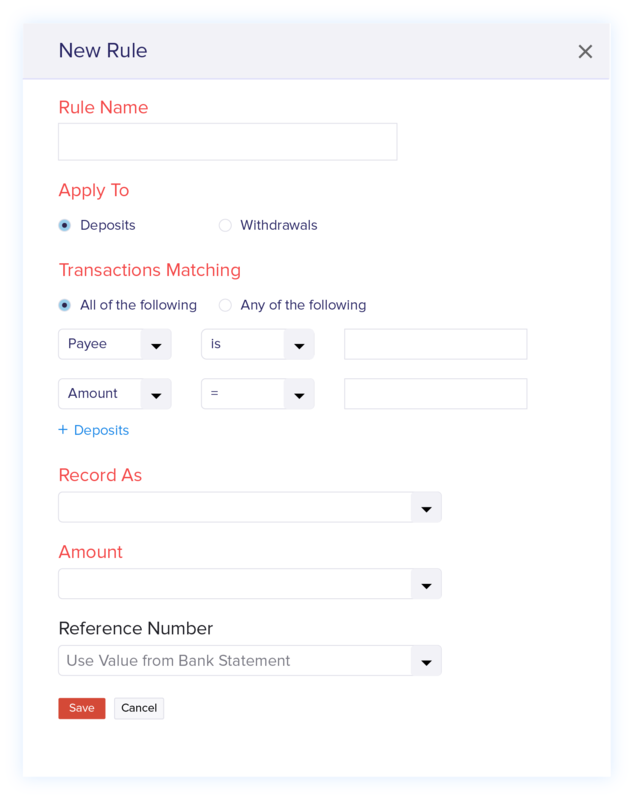 Use bank rules to filter and categorize transactions automatically so nothing slips through the cracks. 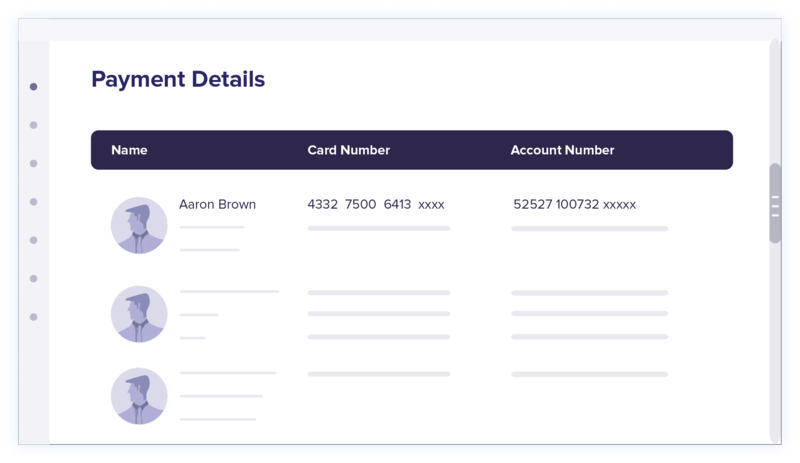 Save your clients' payment details for future billing. 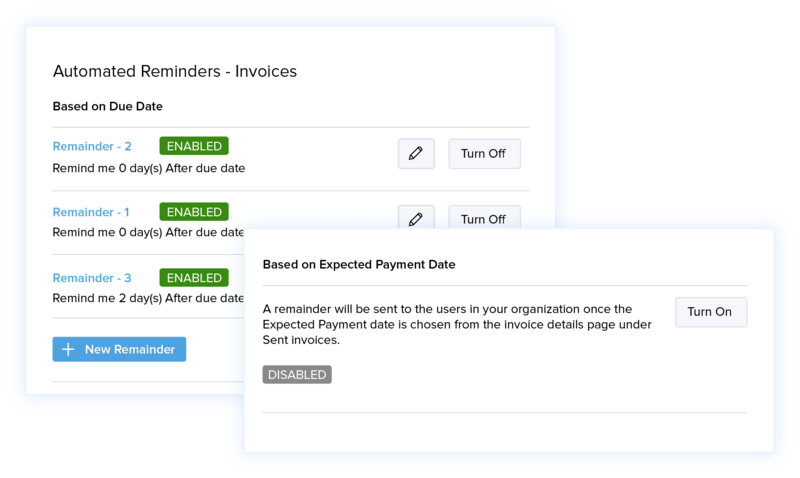 Card details associated with a contact can be billed automatically for recurring invoices. Automate tasks and save time.